Costa Group, Australia’s leading grower-packer-marketer, has registered a strong financial result for the first half of 2016/17, with EBITDA rising by 26.6 per cent to reach A$49m. 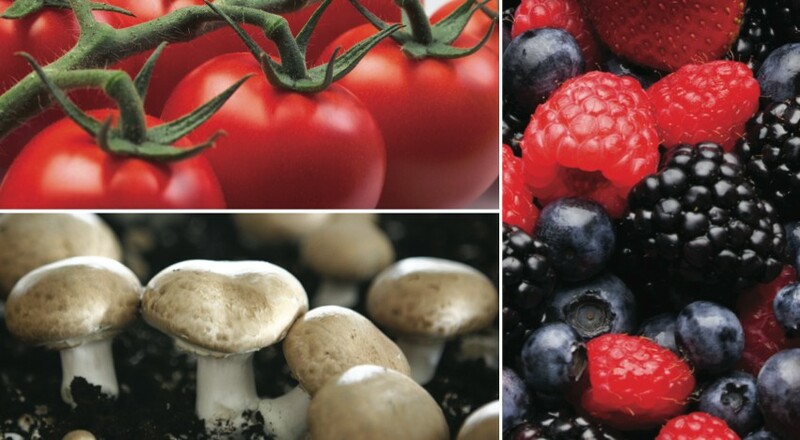 Revenue increased by 9 per cent year-on-year to A$445.6m, driven by sales volume growth in berries and a recovery in tomato pricing. Blueberry sales volumes grew by 75 per cent year-on-year, reflecting a recovery from the previous year’s hail events and new production coming online from the group’s growth programme. “We completed our second year of commercial harvest at our Far North Queensland and West Australian berry farms and these were above expectations,” said Debney. The timing of some berry crops was delayed by cooler weather, with raspberry yields being affected, resulting in a significant volume of the Tasmanian crop being pushed into January 2017. Mushrooms enjoyed a “solid first-half result”, according to Costa, driven by consistent output and a favourable sales mix with increased retail sales. Retailer engagement and sales promotions kept demand strong, and contributed to continued category growth, the group said. Costa also announced today plans to expand its South Australian Monarto mushroom farm, doubling its production capacity by 120 tonnes to 240 tonnes per week. The A$65m expansion will take two years to complete, with additional production capacity set to come online in December 2018. Strong export demand continued to propel the citrus category for Costa, with a record 70 per cent of the crop going off-shore, and Japan being the top destination. 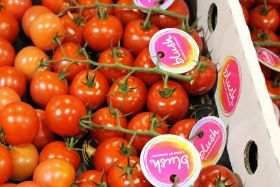 Tomato market conditions improved significantly compared to the previous year, according to the company. Increased demand, lower field crop volumes and changes to planting schedules across the industry helped to create a more stable trading environment. The group said a number of initiatives had also been implemented to better position the category in dealing with market volatility, including crop timing, areas planted, range review and operational processes. During the period, Costa also acquired grower-packer Avocado Ridge, which has 275ha of avocado plantings in Childers and Kumbia, central Queensland. 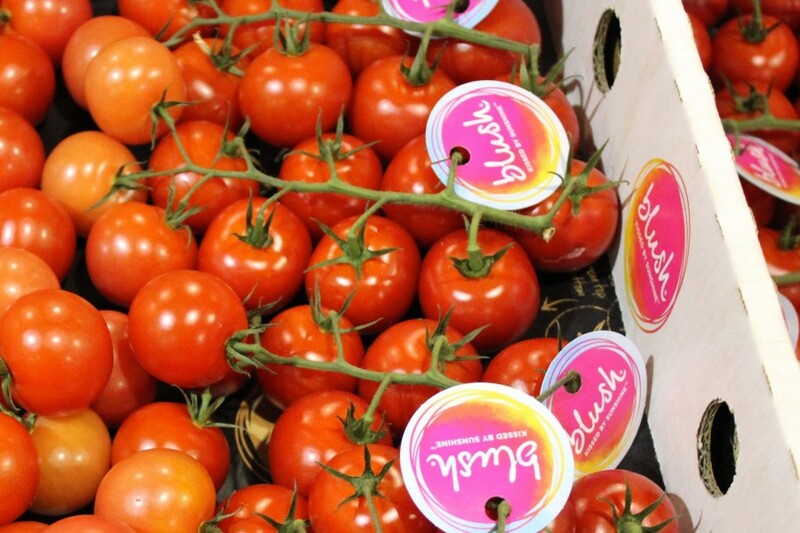 The acquisition signalled its move to make avocados the fifth core pillar of its produce business, alongside existing categories berries, tomatoes, mushrooms, citrus and glasshouse tomatoes. The purchase of Avocado Ridge was completed in conjunction with Macquarie Agricultural Funds Management, with Costa operating the farms under a 20-year lease. Costa and Macquarie have formed a tie-up to investigate and fund further M&A opportunities. Inclusive of the Avocado Ridge acquisition, Costa is projecting net profit after tax growth of around 25 per cent for the full year, up from previous guidance of at least 15 per cent. The group said that earnings would be more heavily weighted to the second half of the financial year due to the increased weighting of international operators and the addition of the Avocado Ridge acquisition. A full interview with Costa CEO Harry Debney features in the upcoming Autumn edition of Produce Plus. 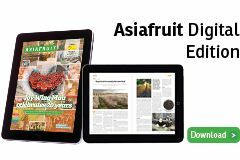 Email subscriptions@fruitnet.com to order your copy.